This is the Queen of all primers! Having oily skin i struggle to find primers that do everything i want them to. I will try any product that has the term "matte" in it and when i first purchased the Rimmel Stay Matte Primer i honestly didn't expect it to do much but boy was i wrong. It has a moisturiser like texture which sinks into the skin beautifully leaving a smoothed out finish to apply foundation. 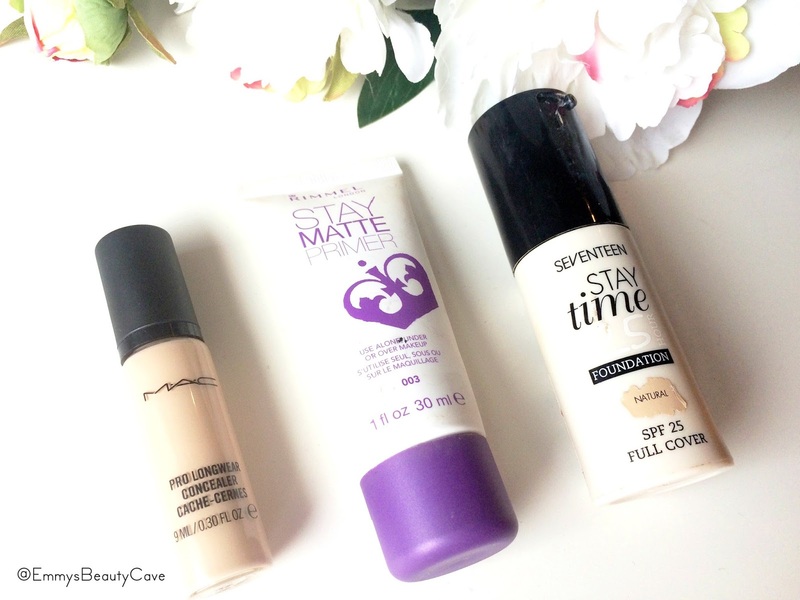 This is the best primer at keeping me matte all day long! I would recommend this more than high end primers. If you love a full coverage base this one is for you! This foundation is my holy grail especially in the winter or for special occasions. It is 100% full coverage without being cakey or heavy. It blends really well and doesn't need building up. The bottle itself i love as it comes with a pump and a twist cap. Seventeen is a underrated brand for me and they have so many amazing products. If you are a regular reader you will have seen my mention this beauty a thousand times. As it says in the title it can be used as a powder or foundation. I love using this as a powder over foundation to give that little extra coverage and it really gives my skin that flawless look. If applied with a powder brush it gives just enough coverage or if you want to use it as foundation use a sponge. I love applying this over BB Cream or a lighter coverage foundation. I use the MAC Studio Fix Powder Plus Foundation to set my makeup and then keep the Soap and Glory One Heck of a Blot in my handbag for touch ups during the day. I usually touch up once in the afternoon and this S&G powder helps to reduce shine & keep shine away. It is the best i have ever tried for combating oily skin. If you buy one product this summer i would recommend this by far! I have very badly damaged lashes from wearing false lashes everyday for many years. My lashes are very short and need alot of help. I apply two mascara's as i find this gives me the best result. The first mascara i apply is this, the L'Oreal False Lash Telescopic Mascara. It has a thin spiky wand (as shown above) which creates amazing length. After applying the L'Oreal False Lash Telescopic Mascara my lashes are now long but need more volume and this is where the Seventeen Va Va Voom Mascara comes in. It has a thick wand the opposite to the L'Oreal one and it creates the perfect amount of volume. These two mascara's create the perfect duo. Do you use any of these products or do you feel tempted to try any? 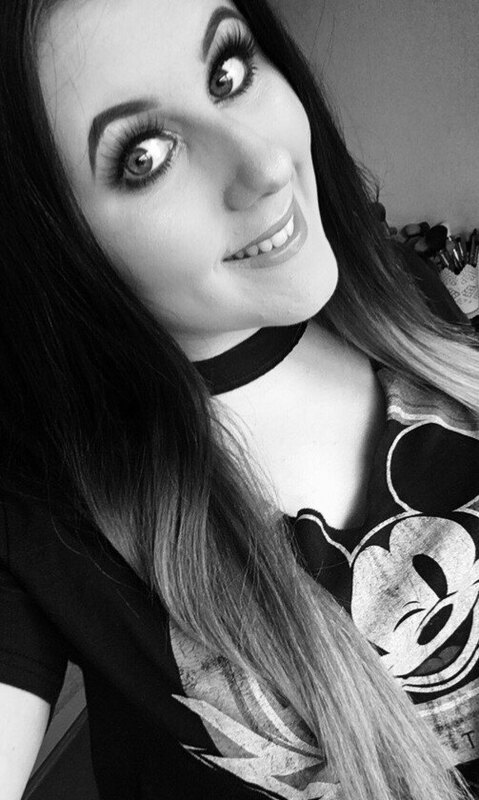 I might try the seventeen foundation next time as I'm trying to use up my three bottles of rimmel foundations haha (don't ask!) 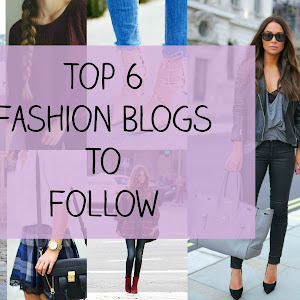 and did you change your blog name? I really want to try One Heck of a Blot. So perfect for this time of the year when it's so hot- I get so shiny in the heat! Love Seventeen mascaras too. Sounds like a great duo. I use soap and glory's one heck of a blot too and it's honestly such a godsend for oily skin aha. 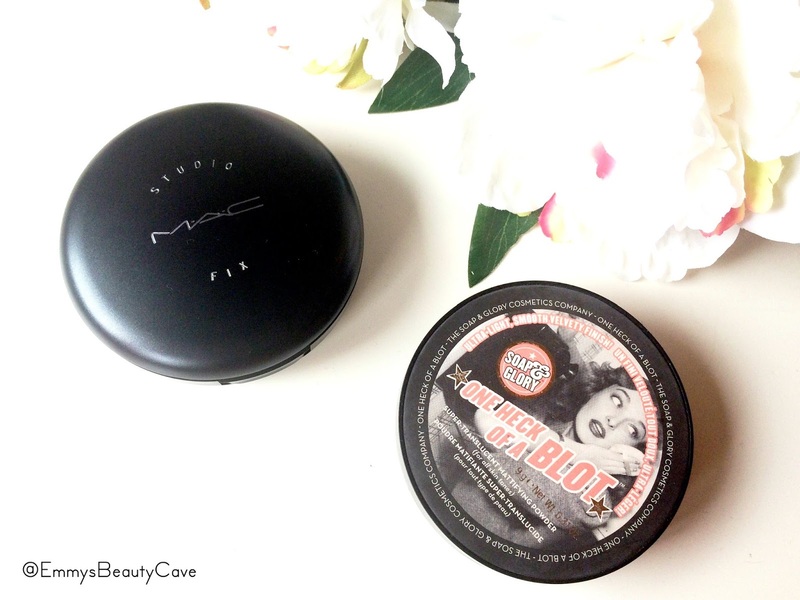 S&G's One Heck of a Blot is my fave powder! Love the Soap and Glory One Heck of a Blot! Need that Studio Fix powder in my life! These sound like wonderful products, I'm intrigued by the Soap & Glory powder! I love one hell of a blot! Lovely post. 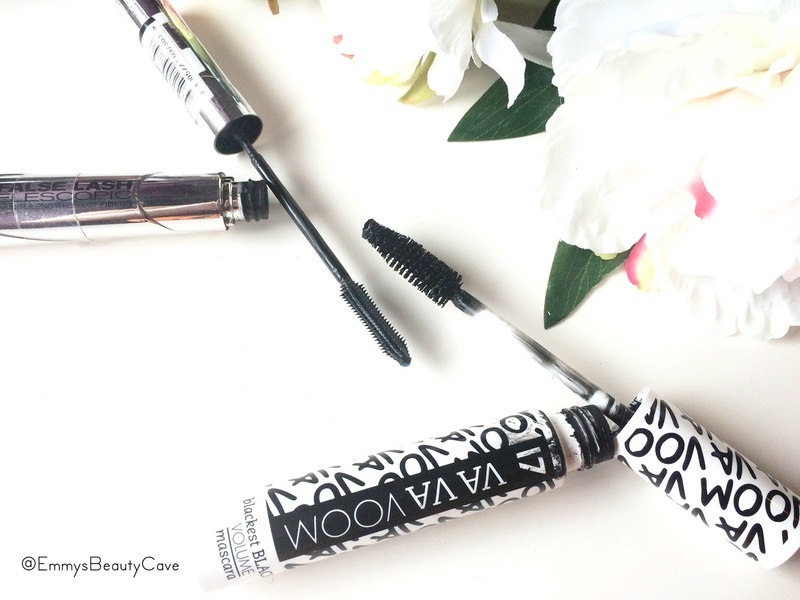 The L'Oreal & Seventeen mascara are two of my favourites from the high street! 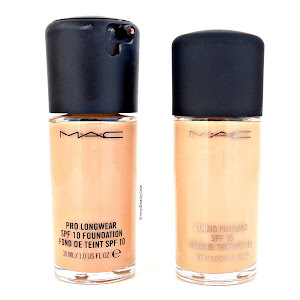 I am a huge fan of the Pro Longwear concealer, and it's a forever re-purchase for me as well. The Seventeen mascara sounds amazing, and that packaging is adorable. I wish they sold the brand here in Canada! Definitely need to try the Studio Fix powder! So many people sing it's praises! My repurchase forever mascara would be the Soap & Glory 'Thick & Fast Mascara', it's great to just swipe on for a quick boost of the lashes! 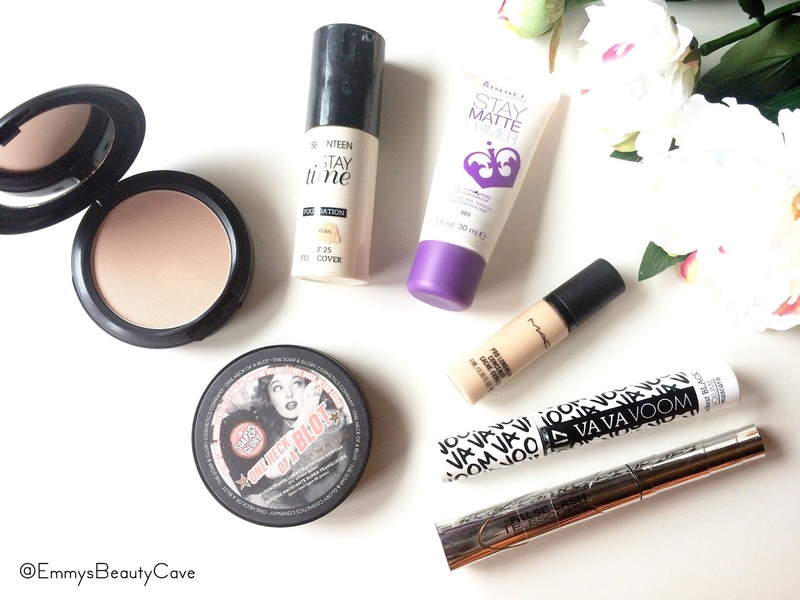 I love the MAC concealer and powder too :) Definitely want to try out the Soap and Glory powder!